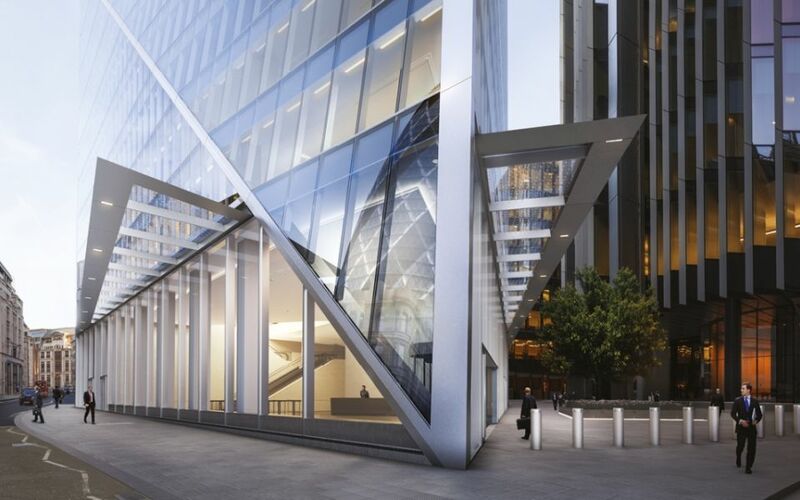 52 Lime Street, also known as the Scalpel, is a 36-storey office building in the city of London. 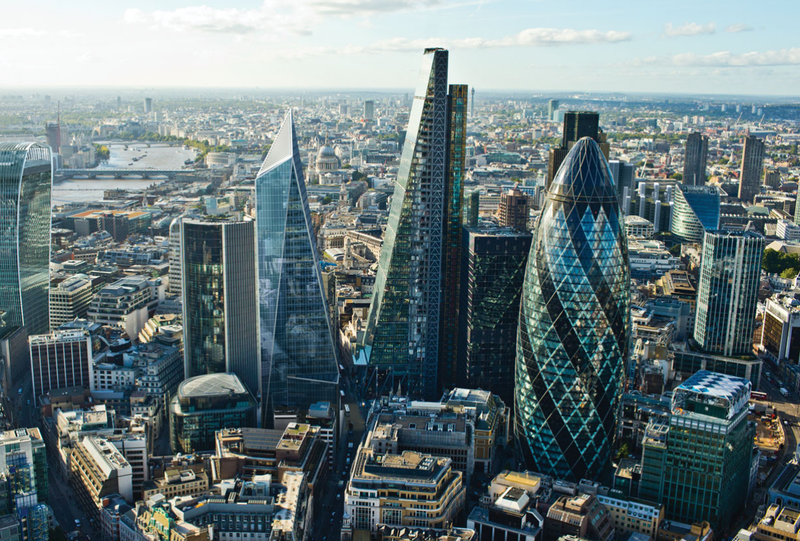 The 190m tall tower will accommodate the European headquarters of the global insurance business W. R. Berkley Corporation, and is being developed by its UK-based development arm. 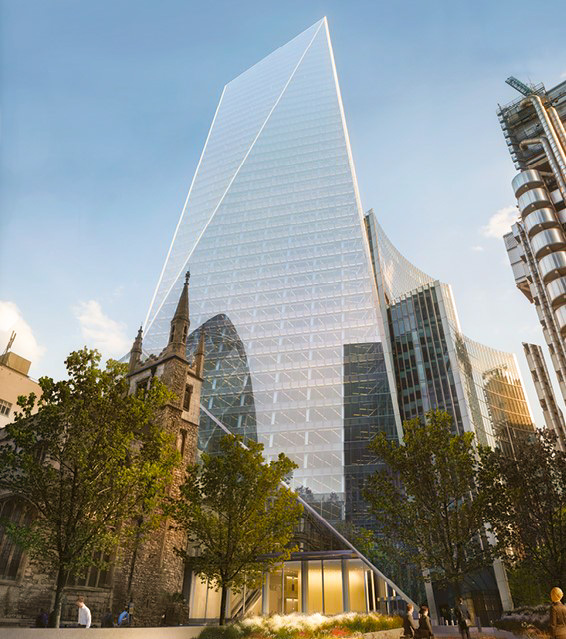 The building, due for completion at the end of 2017, will provide approximately 37,000sqm of office accommodation over 35 floors above ground and mezzanine levels, with an additional three basement levels. The main entrance to the building will be from a new public square on Lime Street. The Wi System has been largely used in this project to provide structural support to blockwork walls.